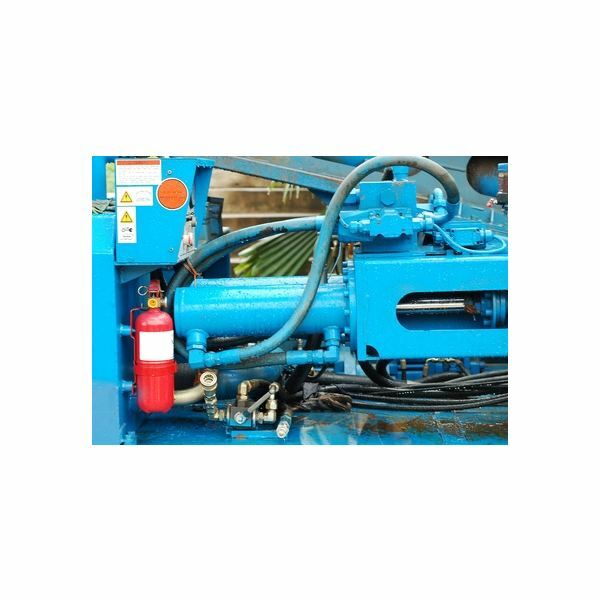 Despite the immense capabilities of hydraulics presented in terms of moving higher loads and in other industrial utilization, pneumatics are still in wide use today. The article discusses some applications and advantages of pneumatics in industry. This is to explore the possibility of hydrogen application in an internal combustion engine. This article deals with the properties in a lubricant needed for the satisfactory performance of a gearbox. 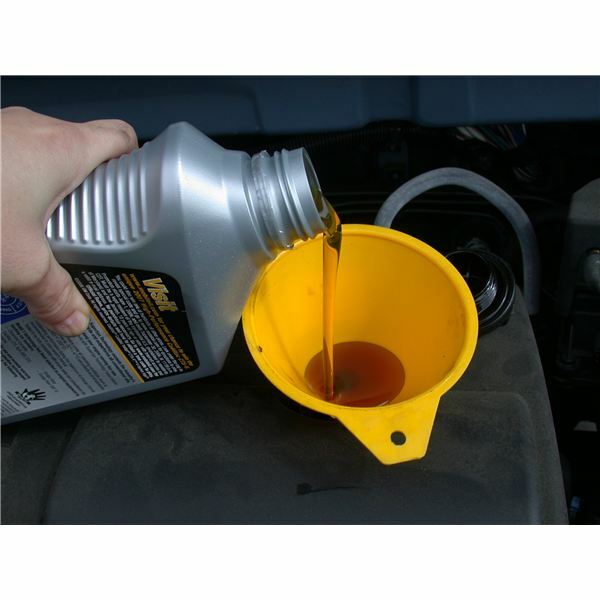 The various characteristics of the lubricant are discussed in detail here. This article looks into the additives required to be added in a gearbox lubricant to enhance its performance. The various types of additives and their advantages are discussed in this article. Fluid mechanics, the branch of science that deals with the study of fluids (liquids and gases) in a state of rest or motion is an important subject of Civil, Mechanical and Chemical Engineering. 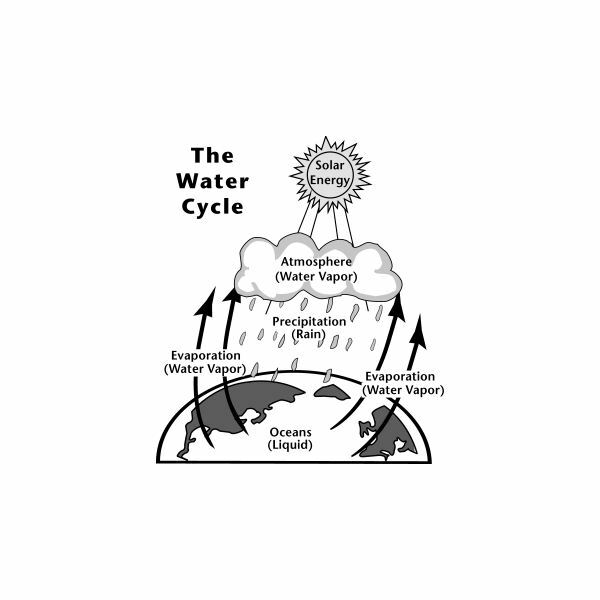 Its various branches are fluid statics, fluid kinematics and fluid dynamics. Sonochemistry, the use of accountic waves, can be used successfully to treat wastewaters. Learn how sonochemistry can aid to preserve the environment. 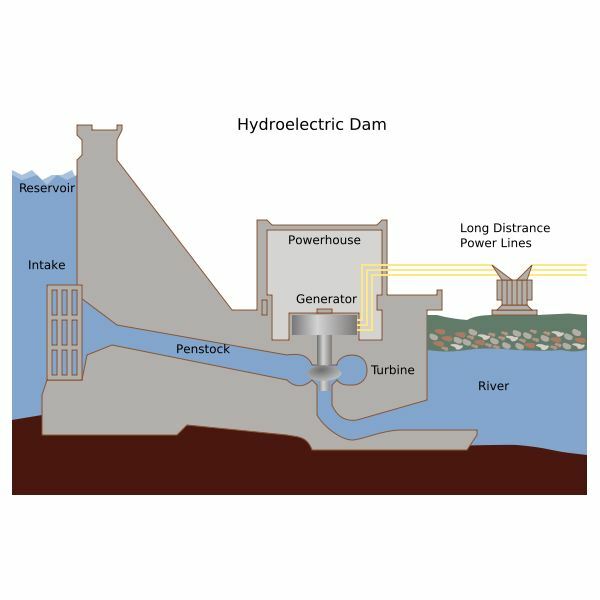 This article describes the most important components of hydroelectric power plants and how they work to convert energy from water into electric energy. The most important part of the hydroelectric power plant is the dam, which acts as the water reservoir. What are the various Components of Hydroelectric Power Plants and how they work. In this three part article series let us see the various components of hydroelectric power plants and the working of hydroelectric power plants. The most important part of the hydroelectric power plant is the dam, which acts as the water reservoir. Ever hear a banging noise in your house whenever you run the water? Find out how it happens and other places it can occur. Also let us see what is cavitation? 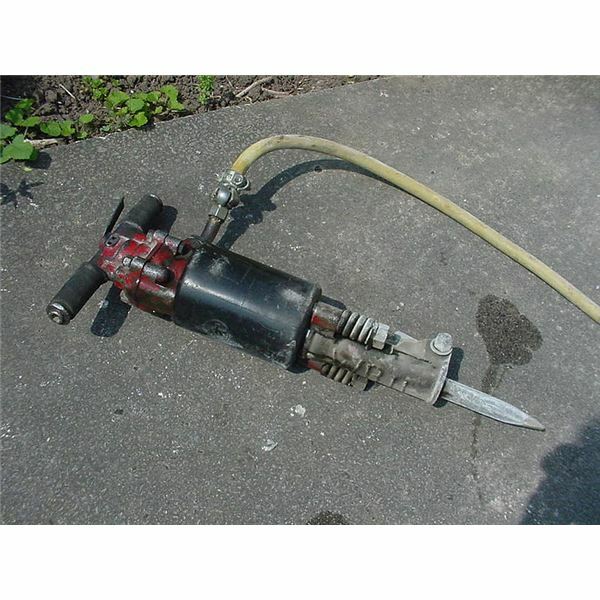 When cavitation occurs it can sometimes be very destructive. However, when done in a controlled environment, it can be helpful. Drilling for oil involves penetrating through various layers of the earth surface to reach, deposits of hydrocarbons. 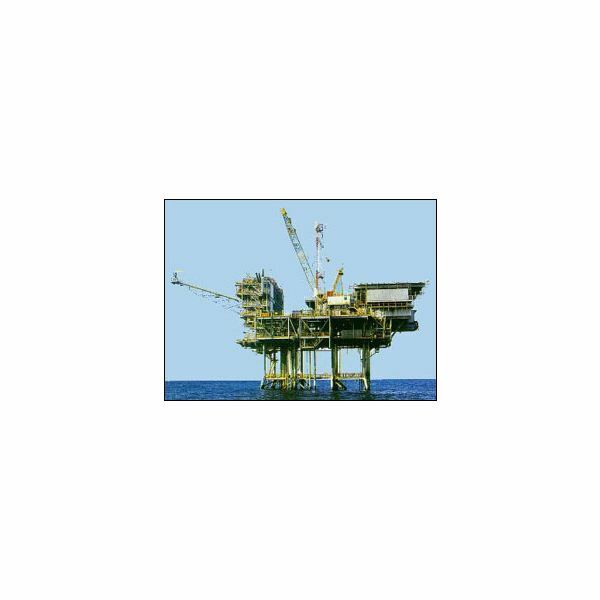 Drilling goes on both below the subsoil on land or below the seabed. Our human bodies have blood running around in arteries and veins (don’t ask me which one carries pure or impure blood), which is very important for the healthy existence of the body. 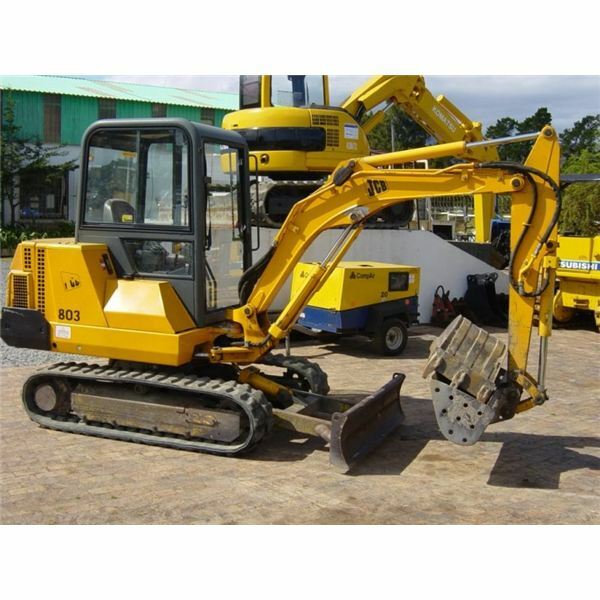 Similar hydraulic equipments have hydraulic fluids in their system which is very important for them. Find out more!